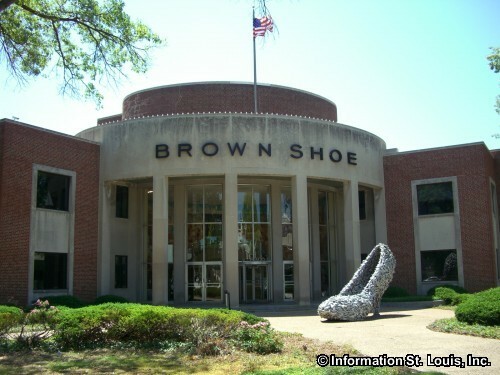 Brown Shoe Company, founded in 1878, has its headquarters located in Clayton Missouri. 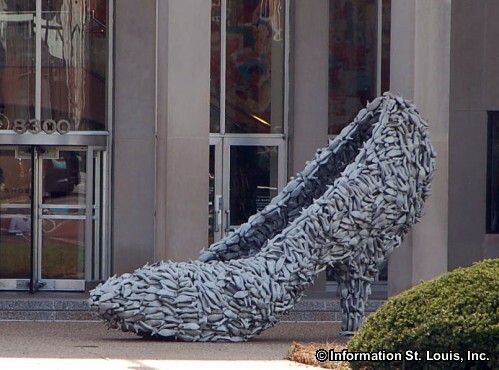 Brands of shoes that the company created and produces are Naturalizer, Connie and LifeStride. Other shoe brands that are licensed or marketed by Brown are Carlos by Carlos Santana, Franco Sarto, Via Spiga, Dr Scholl's and others. 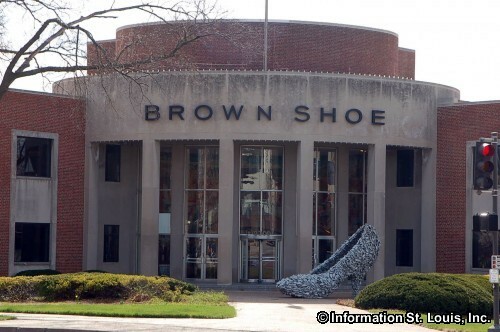 The Famous Footwear shoe store chain is owned by Brown Shoe Company.